Donic Wlander 700 TT Bat Just right for all the demanding playing technigues with high speed! Comes with 2.0 mm Vari Slick rubber, supporting great spin and excellent control. 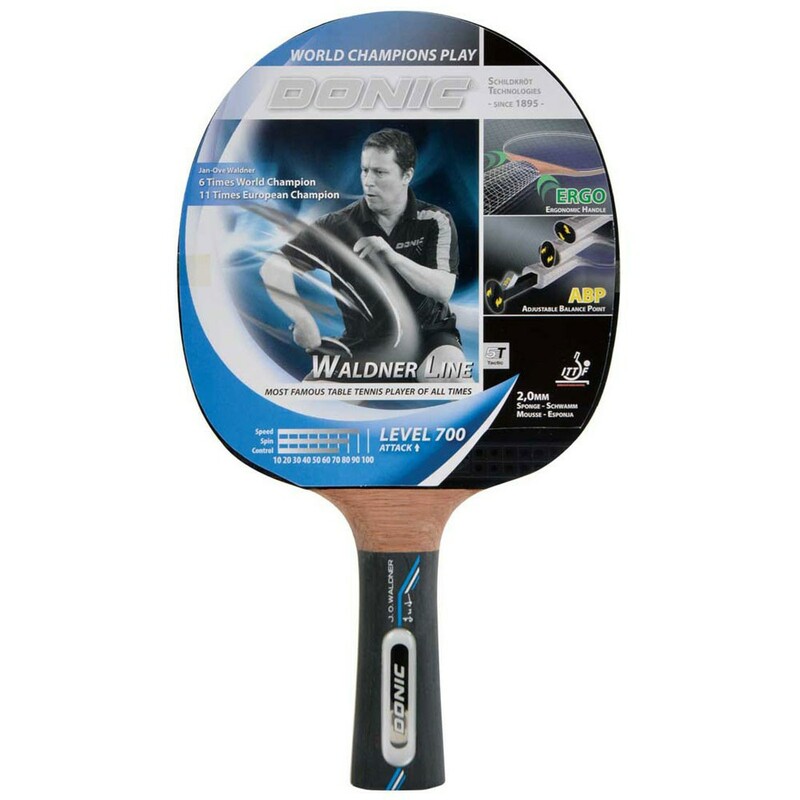 Table tennis players with intermediate level playing skills can use this racket during their practice sessions or matches.